ISC Suspension / Uncategorized / “From Belarus To Orlando- Chasing The Formula Drift Dream”, By: Bill Elkins, Reflections Of Drift. 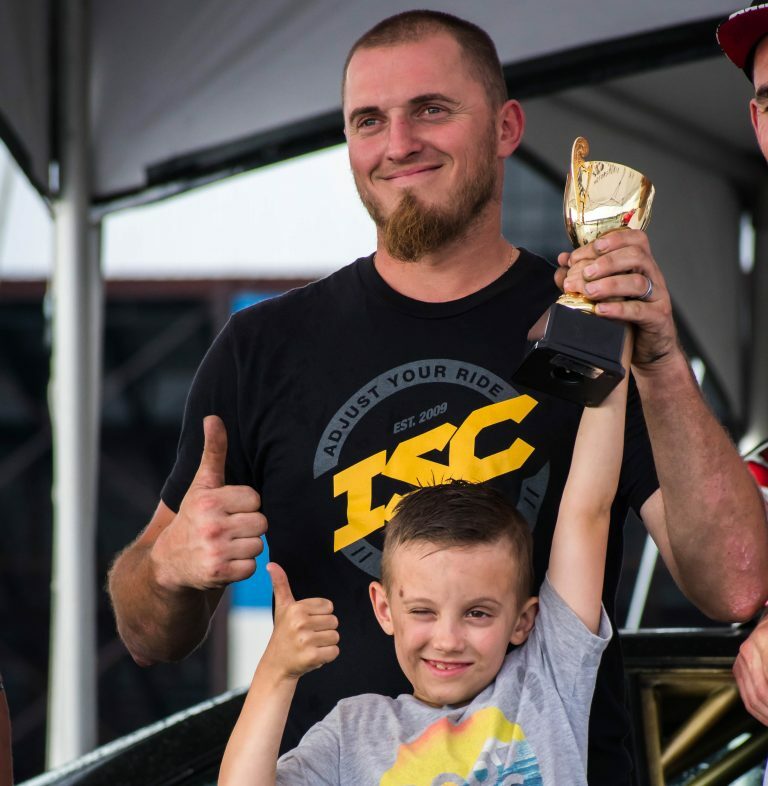 Although ISC’s products have been involved with the motorsport drift in North America for over a decade, I personally met Dmitriy when I myself started to get into drift, around the same time he started. I was running a pretty stock reconstructed title BRZ, and he was running the white Z3 in the article. If there was one word or phrase I would use to describe Dmitriy’s driving, it would be- “100%”. His progression, talent and commitment is inspiring, and I look forward to seeing him share that with the rest of the world in Formula Drift. From drift club parking lots, to watching him on FD Live Stream, it’s a true success story backed by hard work and commitment. Best of luck Dmitriy!